Good things come in small packages! 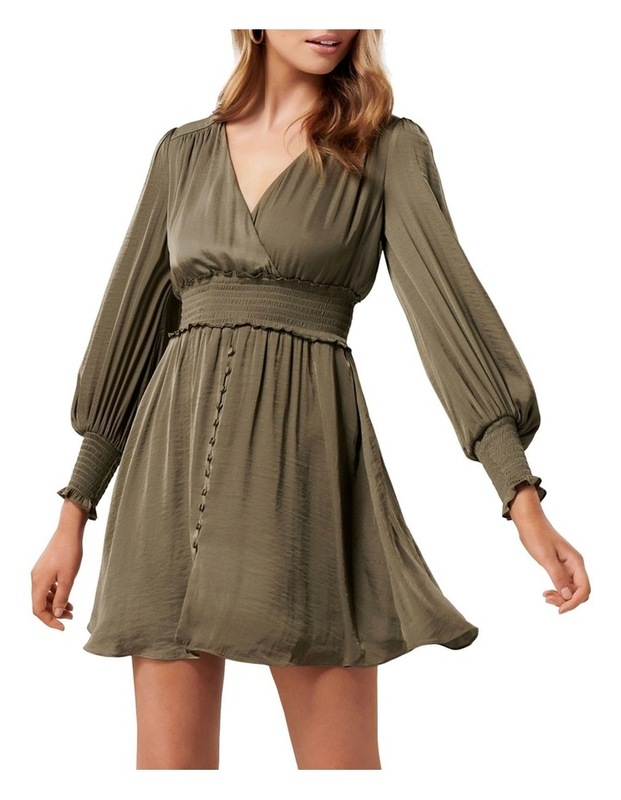 This silky khaki long sleeve dress is part of our petites range. Style with strappy sandals and hoop earrings for a stylish day event look. Our petites range is perfectly proportioned to fit 5'3"/161cm and under height, so you'll never have to worry about alterations ever again.